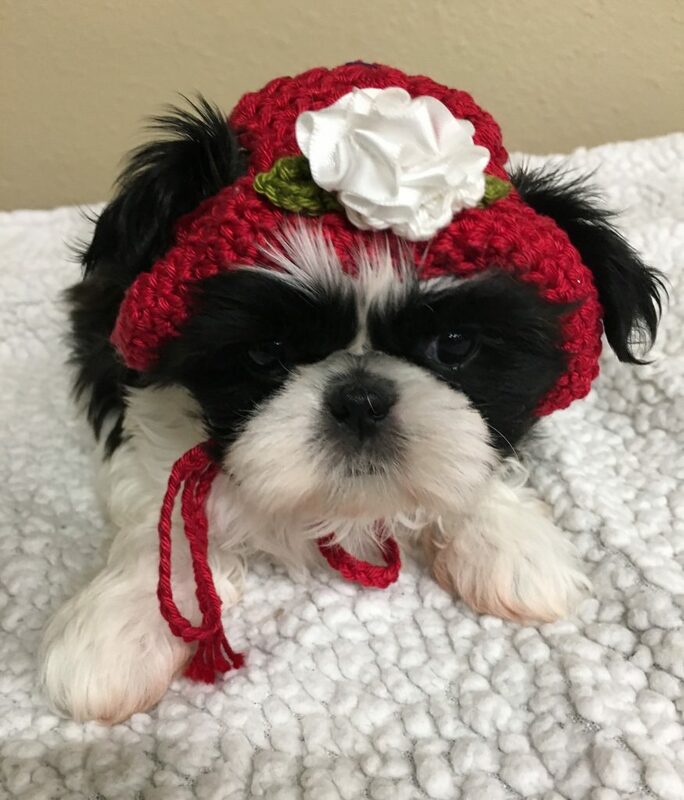 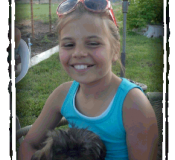 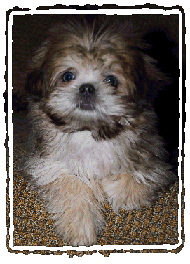 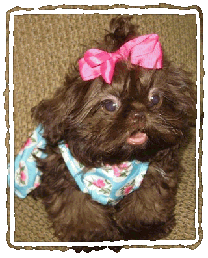 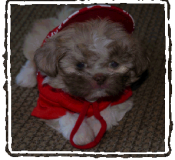 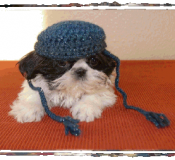 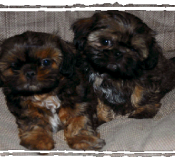 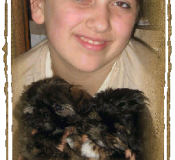 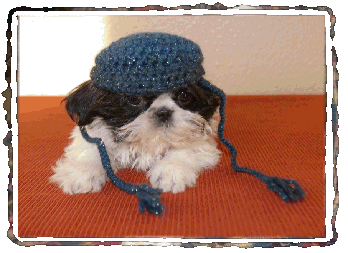 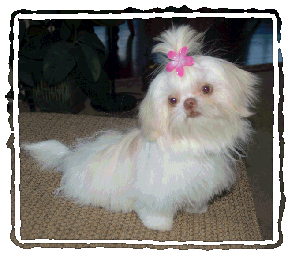 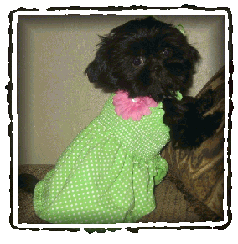 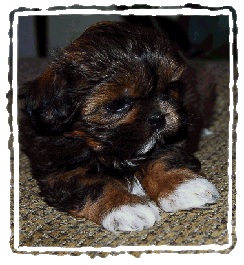 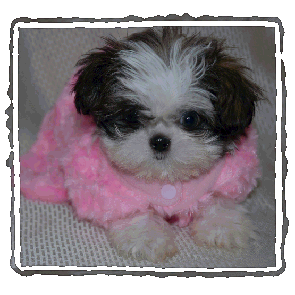 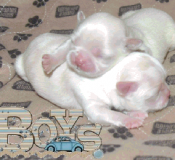 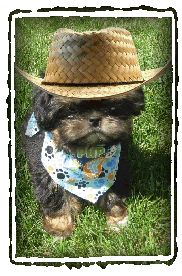 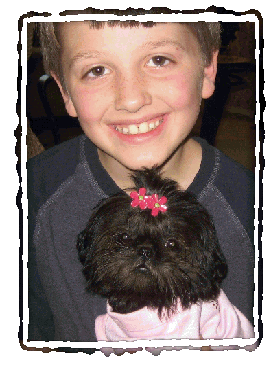 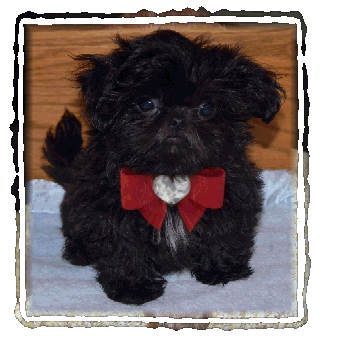 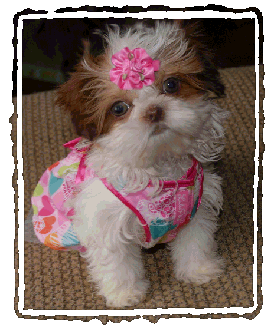 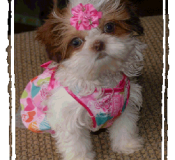 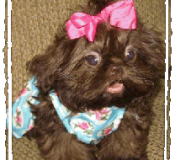 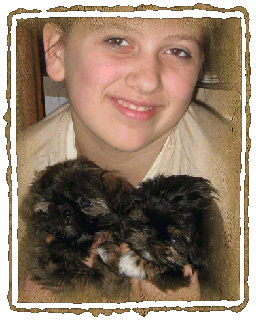 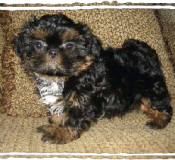 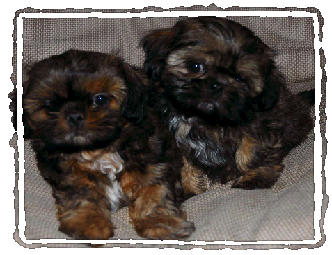 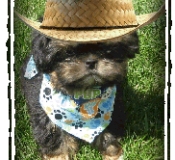 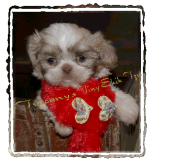 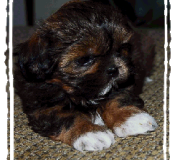 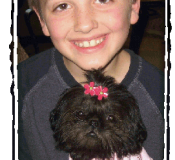 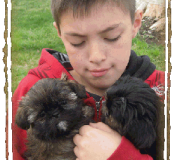 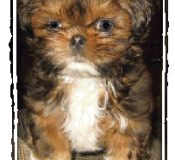 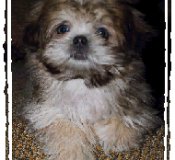 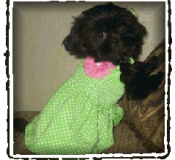 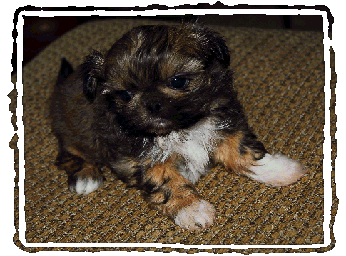 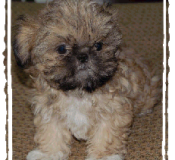 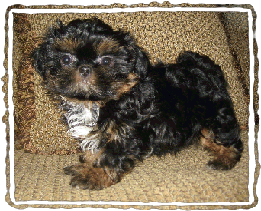 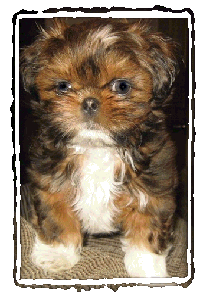 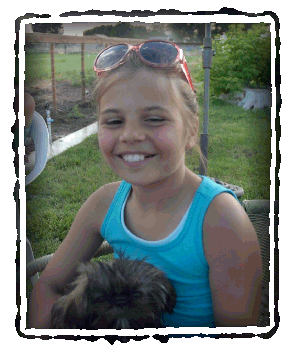 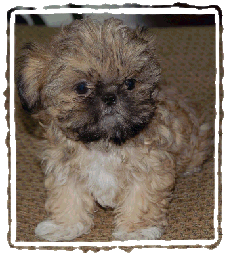 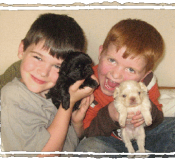 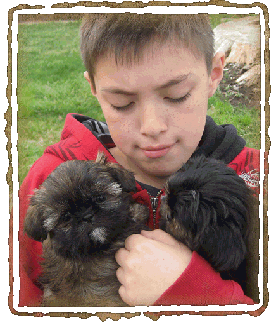 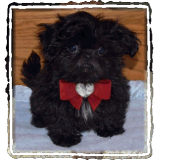 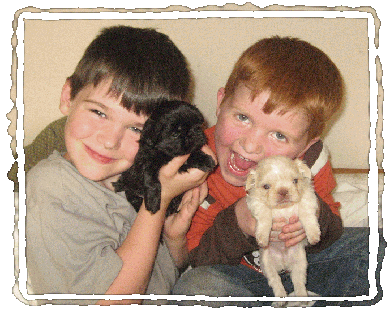 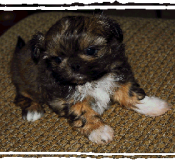 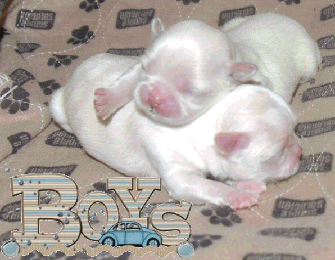 Shih Tzu Puppies, come in all different colors and sizes! 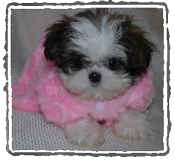 These are some of my favorite pictures of my furbabies. 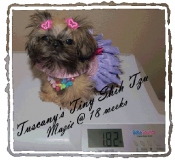 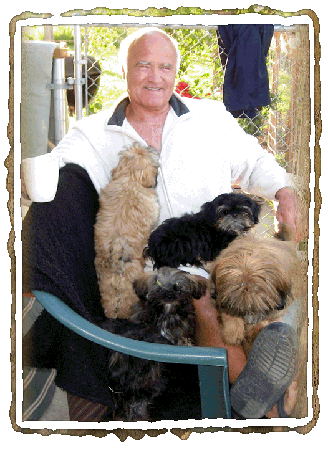 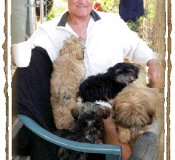 This is an example of the rainbow of colors that Tuscany’s Shih Tzu can produce.